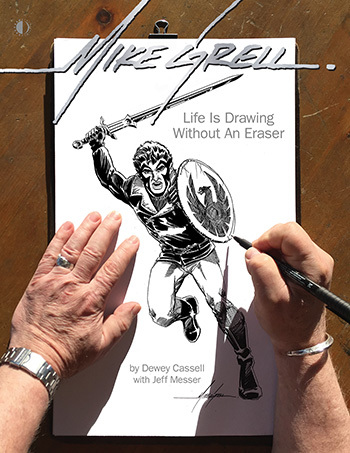 The perfect Bronze Age comics gift: our new Mike Grell biography! NOW SHIPPING! Available in both Softcover, and Limited Edition Hardcover! Both editions are available now at 15% off! See a free preview and order it here!